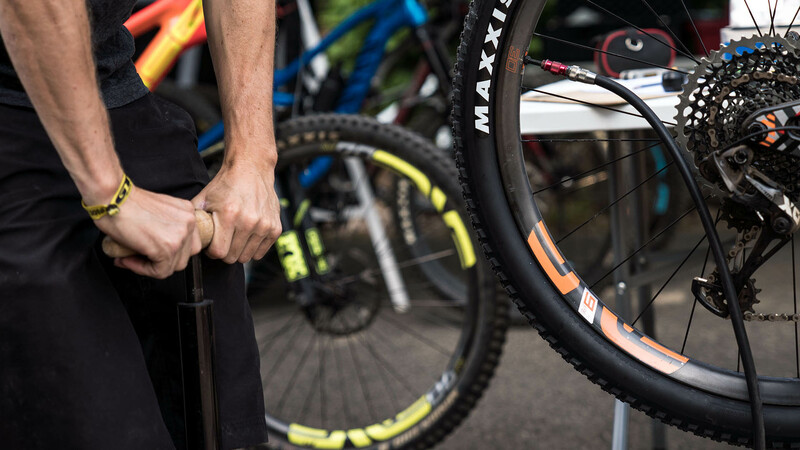 Arriving at the perfect bike setup can be a difficult process, with adjustment options for almost every part of your bike. 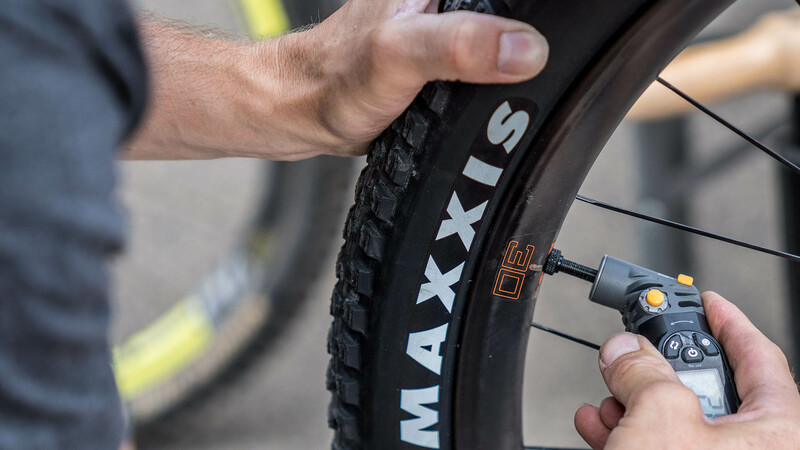 From high and low speed compression damping in your forks to tyre pressures and compounds there’s a lot to consider and thousands of possible combinations. 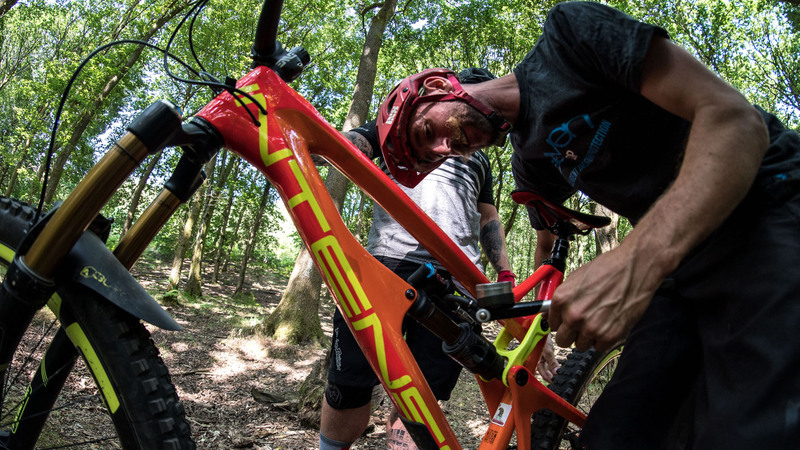 Through watching you ride and observing how your bike reacts to the trail and your riding style in different situations our coaches and suspension experts will dial a bespoke and balanced suspension and bike setup for you. 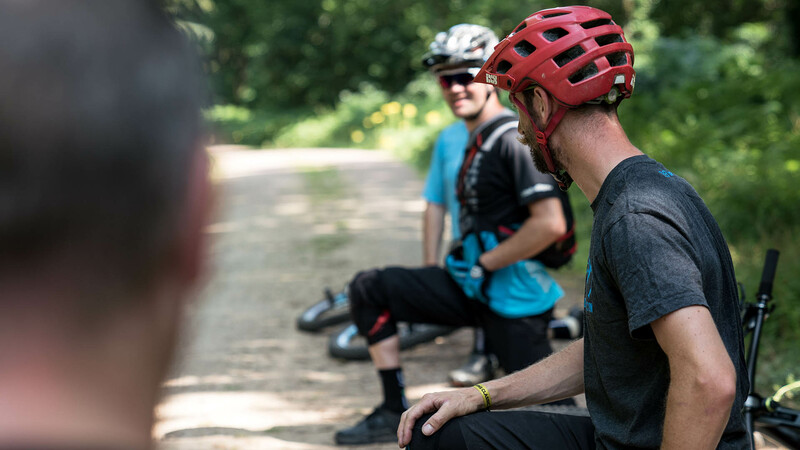 Our focus for developing a rider’s skill level is to work on simple, relatable techniques that you can take out on to the trail straight away and feel the differences. Cornering is one of the biggest areas we work on, after all it’s relatively easy to ride fast and smooth in a straight line! 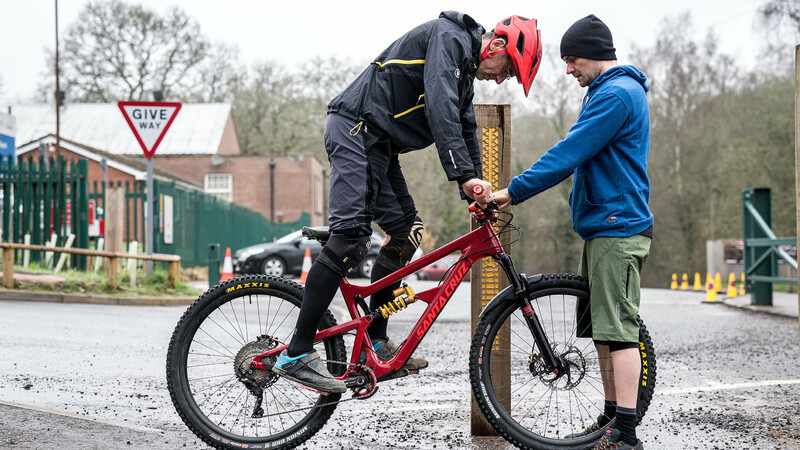 With your bike balanced weight distribution is even and we can work on body position, pumping, movements to develop speed (outside of hammering the pedals) and generally build your skills to become more confident in a variety of trail situations. 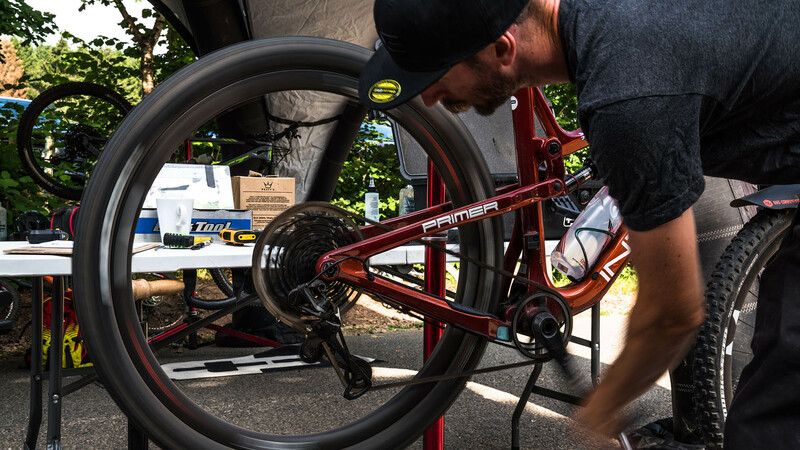 Your bike has been dialled in, you have new techniques to work on so now it’s time for our Strength & Fitness coach to help you get the most from your new setup. 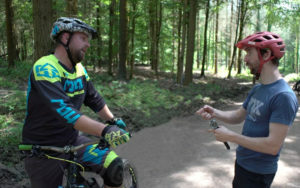 Alan has worked with the fastest racers and this experience gives him a unique perspective on how to help our riders. It might be an old injury that stops you on long rides or simply some simple exercises or stretches to keep you supple and ready to ride. Being fitter equals more ability to ride more and having power and muscle in the right places also reduces the chance of injury. 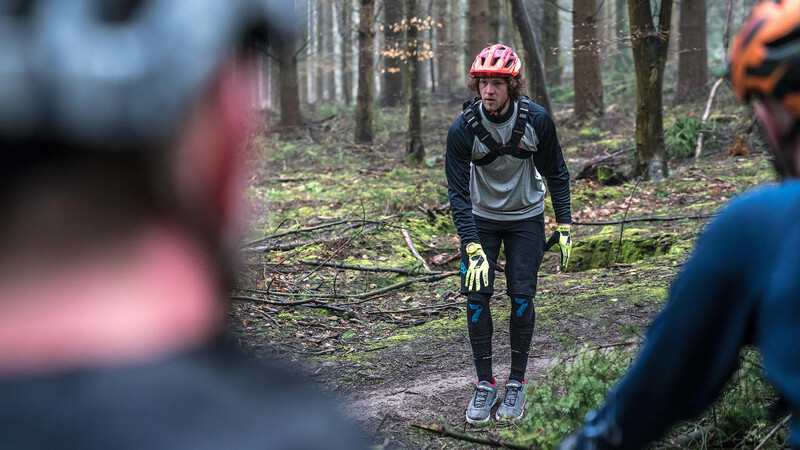 We run events across a number of UK Trail Centres and if you would like to make a private group booking we can come to you! From short clinics focussing on suspension setup, full events with our whole team and residentials with guest brands. 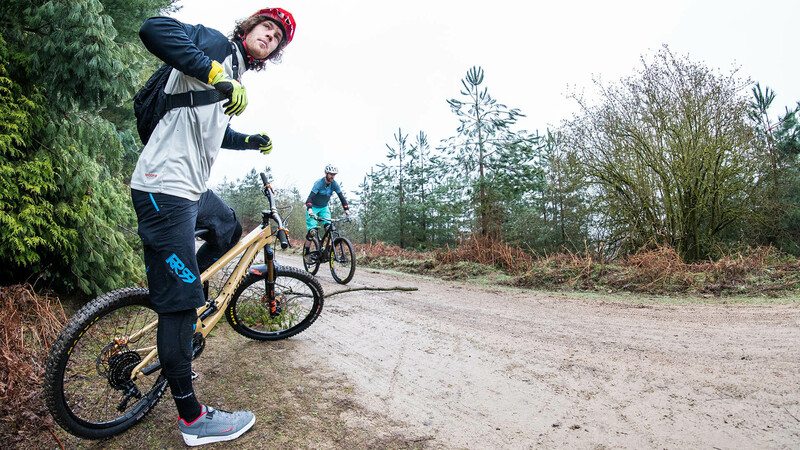 The Forest of Dean offers great trails and easy access to a huge variety of grades making it the perfect base for us. We also have a great relationship with the National Trust who manage the land on the Long Mynd in Shropshire. 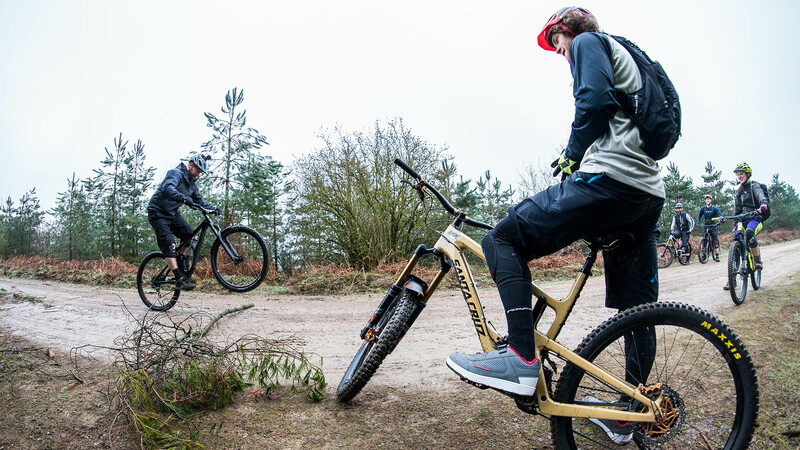 A more natural location the Mynd offers technical riding and some stunning descents. 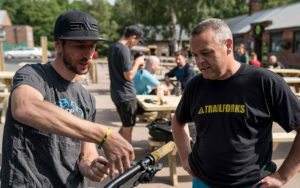 Expanding in 2019 we will also be running events in Scotland with Fox Racing Shox who we will be partnering with to offer riders a unique opportunity to receive setup advice from World Cup Downhill Suspension Tech Jordi Cortes. 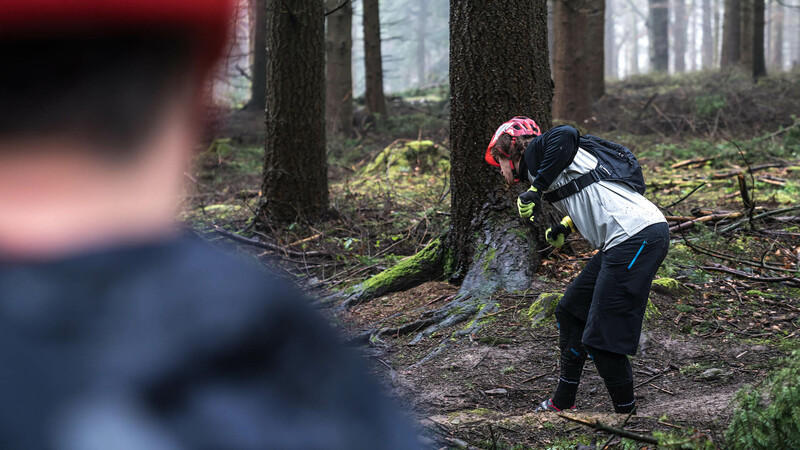 We’re privileged to work with all kinds of riders and of course when they’re stoked so are we. Here’s a selection of some recent feedback we’ve had, admittedly a bit of +3 trumpet blowing but hey, we want you to see this stuff so here it is on the website! 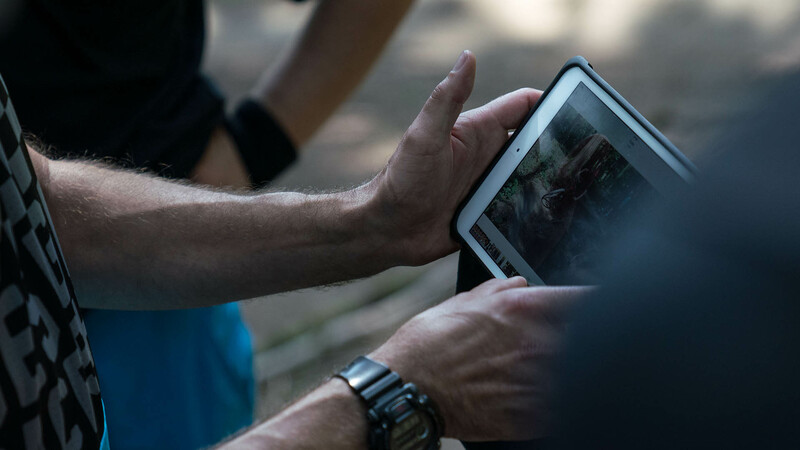 If you want to find out more or have any questions about coming to an event then drop us an email on the contact page or via Facebook right HERE. Alex joined us for an event in the summer and we sat down after the event to discuss what he thought of the day and detail the things that he took away from his day with +3 and our team of coaches. 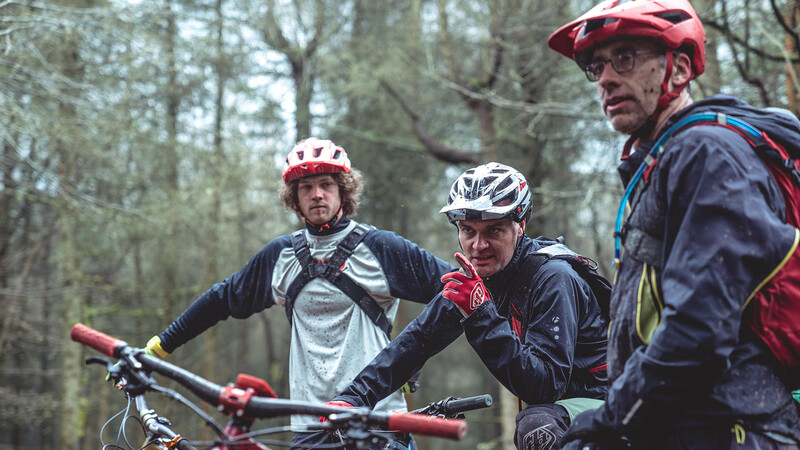 Our coaching staff bring an unparalleled combination of experience from the highest level of mountain biking. 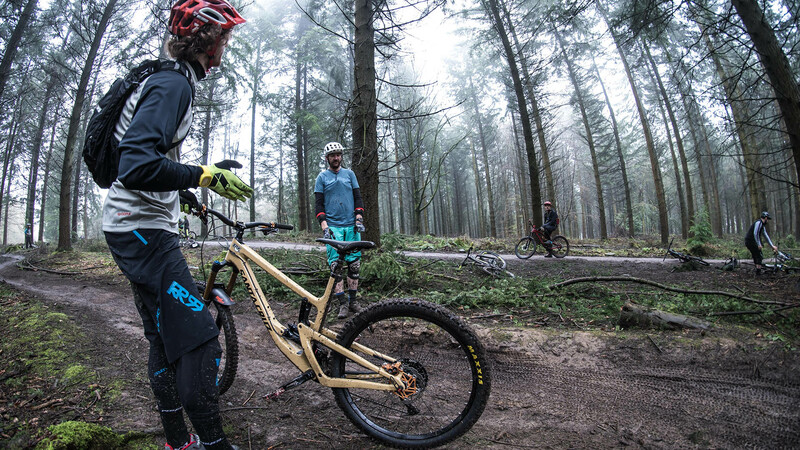 From coaching World Champion downhill racers to preparing the bikes and suspension for Enduro World Series winners the +3 team draw together their knowledge and apply it to all riders attending a day with us. 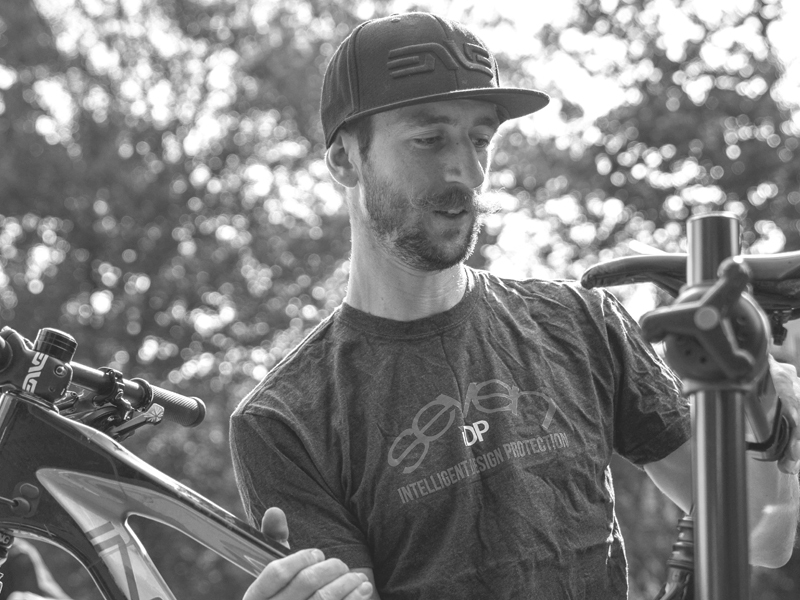 Milway is the last word in Strength and Fitness coaching to the world’s fastest racers and Alan is a big part of our success transferring his knowledge to our riders. 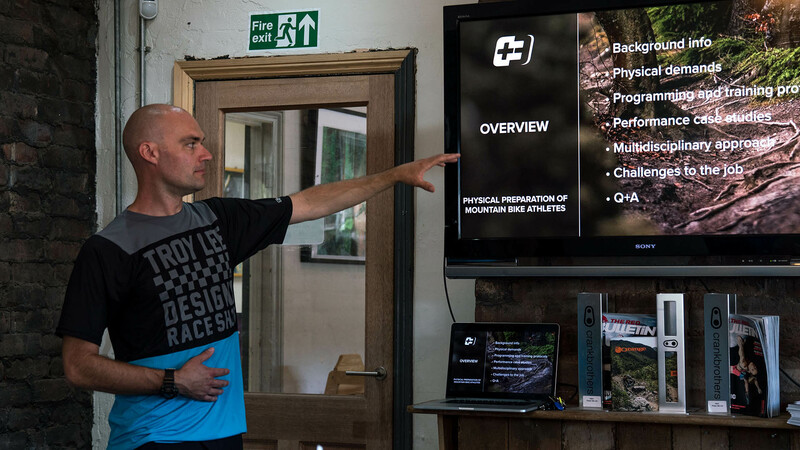 Alan offers bespoke input based on the needs and ability of each rider. 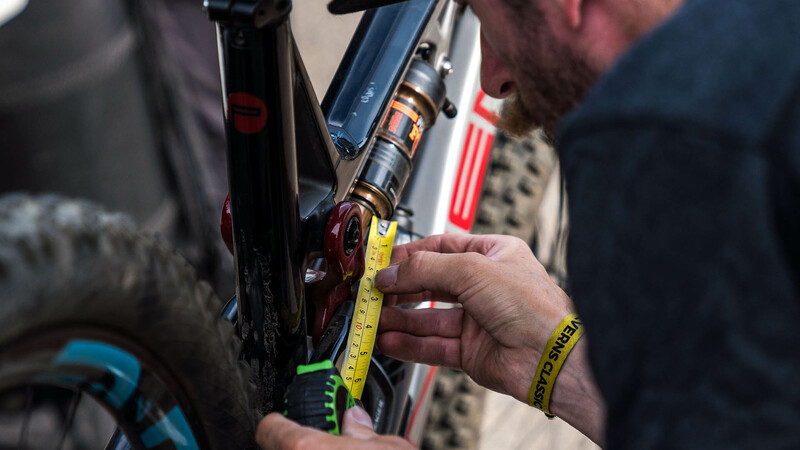 From tweaking the bikes of World Cup Downhill bikes at Atherton Racing to tuning suspension with for Fox Racing Shox Will’s knowledge is deep and broad. 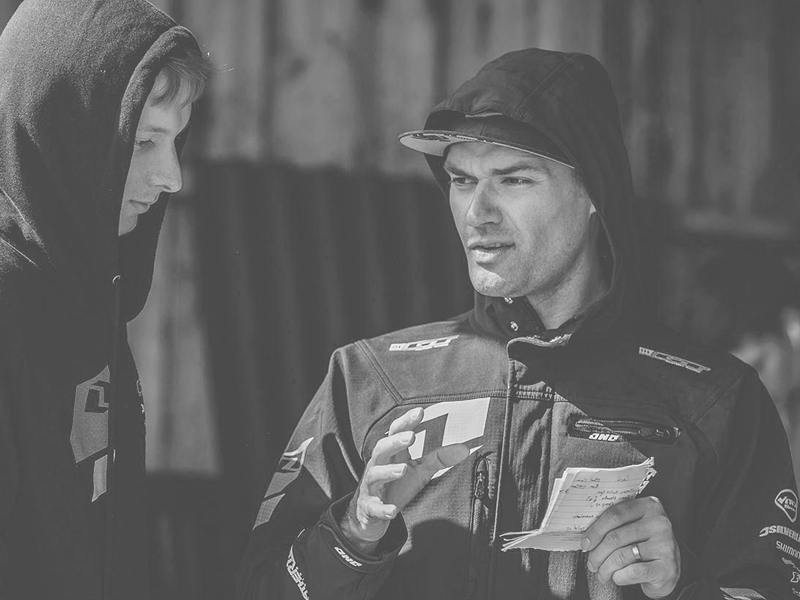 Taking this experience and applying it through his coaching knowledge Will is uniquely placed to help our riders. 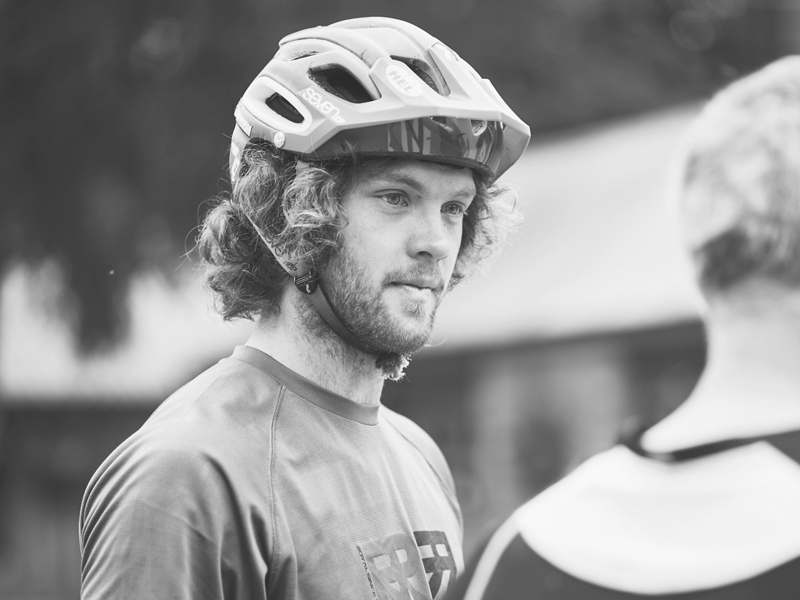 With over 180 races to his name Jay is equipped with knowledge of speed, mental pressure and how to ride smoothly. Using this experience and his talent as a top level coach Jay develops skills to improve confidence and speed for all types of rider.